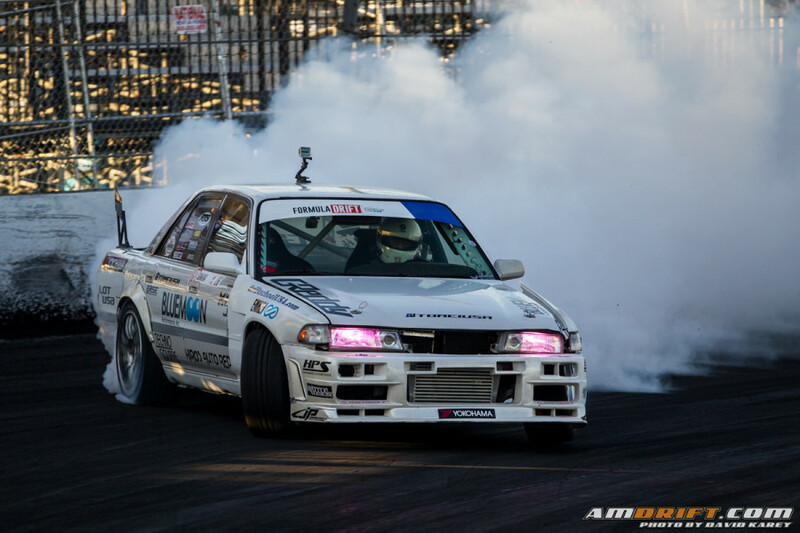 Every year in California, we Californians are so lucky to have two Formula Drift events each year. I am glad that I live in the central California where drifting events happen to be in 4 hours north, or 4 hours south. 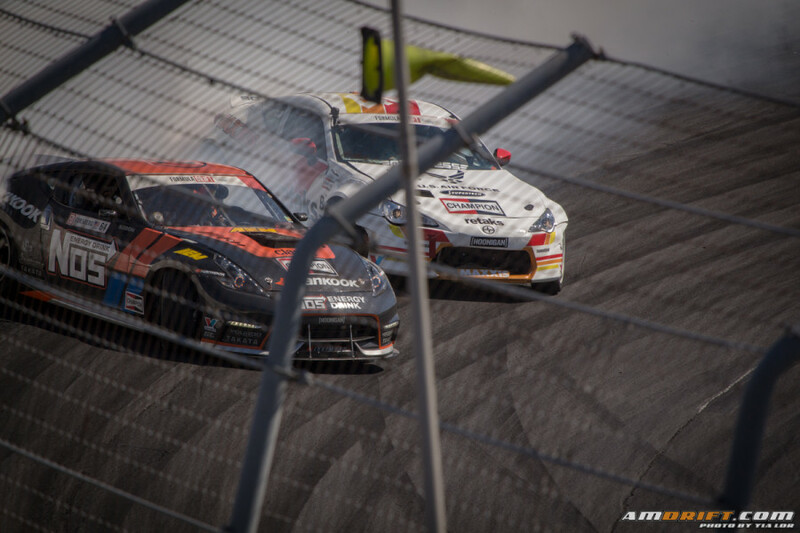 Formula Drift is one of my favorite “I GOT TO GO” drift events. No matter what the circumstances are, each year, I plan to attend both Long Beach and Irwindale.